Kimisoi - We supply a wide range of KIMISOI skin care products such as Fairies Series, Five Elementals, Macaron Skin Set, 6 Colors Charm Eye Shadow, Red Life Lipstick and Brightening Cushion CC Cream. Founder of Ancient FIve Elemental Recipe, Miss Kimisoi passed the recipe worth years of research to her nephew, Director Li Xiangdong. And thus came the legendary KIMISOI self-made five elemental skincare brand. Kimisoi learnt fengshui from her father since young. Her father was a famous personality in Dajeon that was once requested audience by many people. At the age of 19, Kimisoi had learnt the arts of herb-making and the principle of Korean skincare. At the same time, Kimisoi had constantly studied and researched about the knowledge about life principles, fengshui, and the five elements her father once taught her. 1957 , 26-year-old Kimisoi created the Five Elemental Skincare Recipe, according to the nutritional needs of the human body, the ingredients of the recipe can be divided into 5 major categories : metal, earth, wood, water and fire. In years to come, Kimisoi constantly used the recipe she created to help her neighbours, family and friends concerning issues with their skin. Kimisoi remained single till death in 2012, she passed on her recipe to her nephew, Director Li Xiangdong. In order to commemorate Miss Kimisoi, Miss Kimisoi's brainchild was transformed into KIMISOI's brand's image. 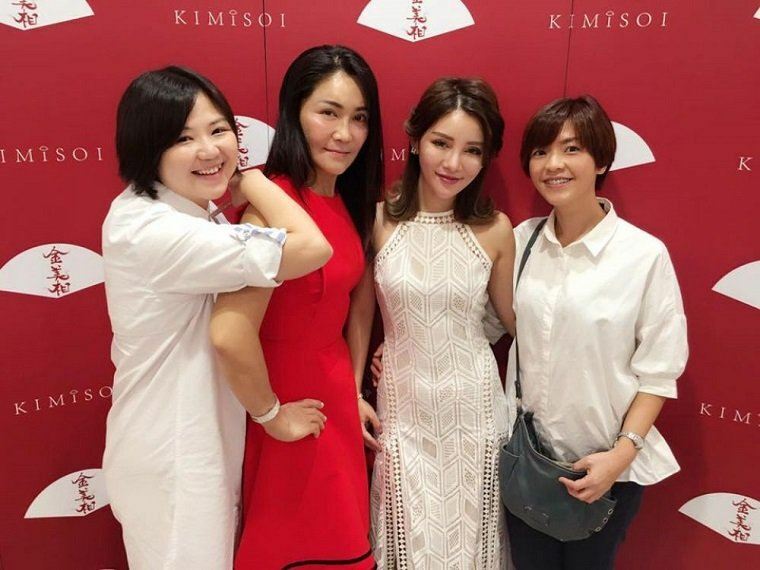 Originated from Souh Korea, KIMISOI came into the Chinese market in 2014, bearing the name of the Five Elemental Crystal Essence Ancient Formula. The unique recipes of KIMISOI received overnight fame on its baby steps in the Chinese market. 36A, Jalan Sutera Tanjung 8/4, Taman Sutera Utama, 81300 Skudai, Johor, Malaysia. 159&160, Jalan Merdeka Taman Melaka Raya, 75000 Melaka, Malaysia. Block CG-4, Jalan Sultan Iskandar, 30000 Ipoh, Perak, Malaysia. Lot MK2-06, Level 2 City Square, Jalan Wong Ah Fook, 80000 Johor Bahru, Johor, Malaysia. D2-G4-5, no 1 Jalan Dutamas Solaris Dutamas, 58480 Kuala Lumpur, Malaysia.